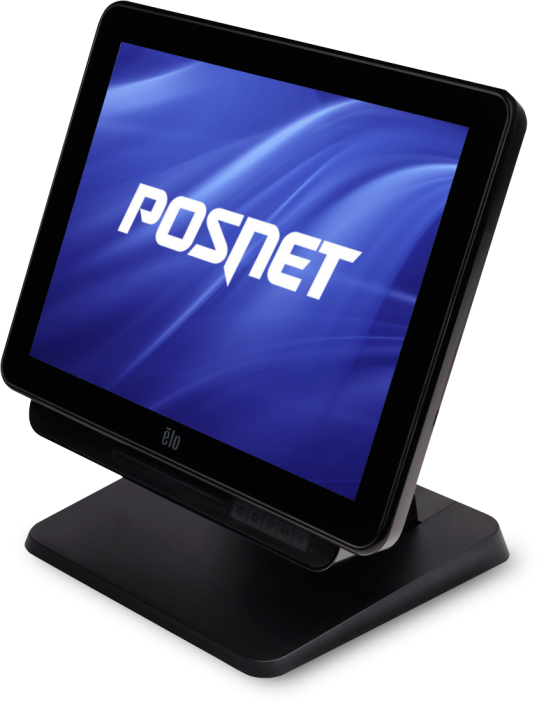 - better known as POS, it is usually a specialized from the point of view of trouble-free operation at a retail outlet kind of PC computer, usually equipped with a touch screen. The POS terminal (point of sale terminal) is a device for payment cards servicing - on our site they are in the “Payment terminals” category. The presented contact terminals will serve almost every sales system, providing trouble-free and fast customer service. In all the proposed models, a reliable design allows using the touch screen with great accuracy. The terminals have proven themselves in retail sales, which require efficient, trouble-free service, as well as in the catering and hotel business. Most devices of this type are adapted to work under rather extreme conditions; usually they must be resistant to damage. An important item is the show of the terminals and their ergonomics. 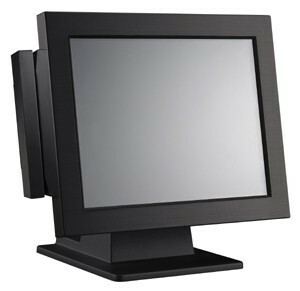 POS terminals significantly emphasize the prestige of company and give the impression of elegance and modern solutions.